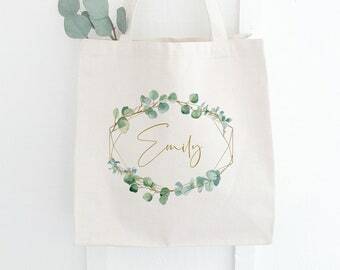 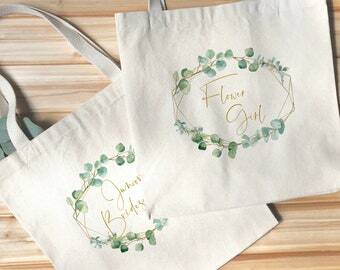 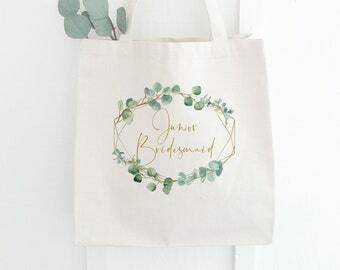 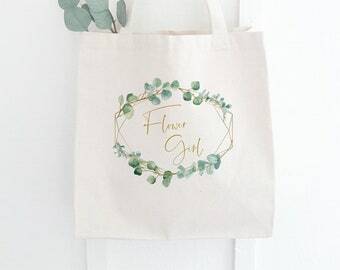 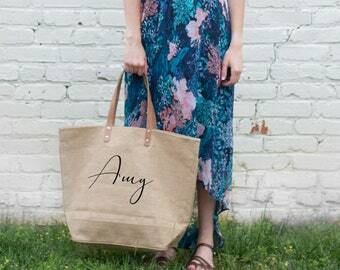 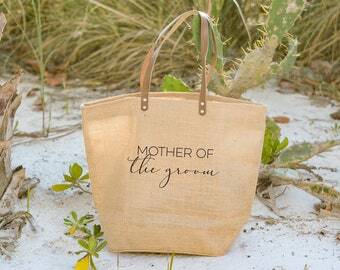 Certified fair trade, spacious, functional, and stylish--our personalized burlap tote bags are a refreshing alternative to the typical bridesmaids gift and one that your bridesmaids are sure to use for years to come! 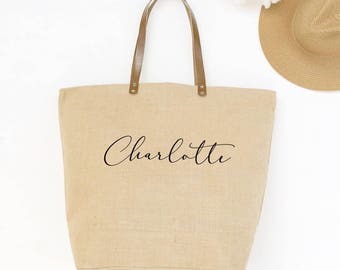 These burlap tote bags feature a high-quality laminated interior with a deep base that keeps them upright wherever you set them down. 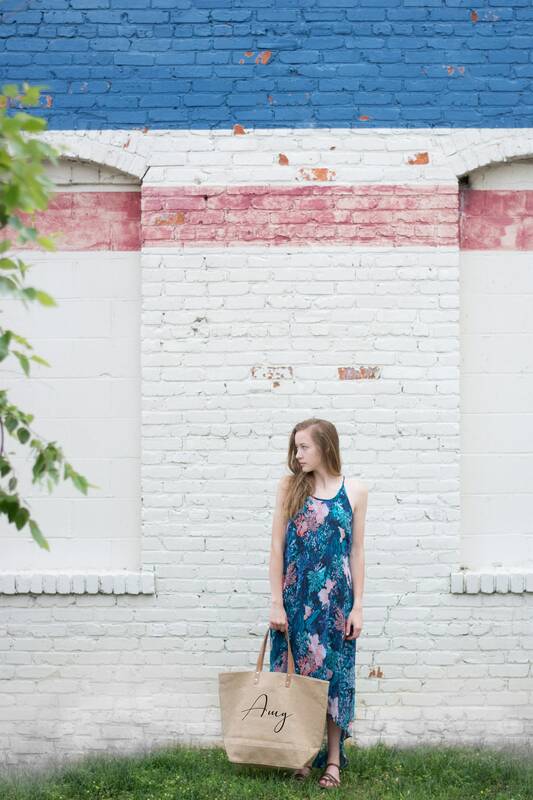 The roomy zippered pocket with full zippered closure means everything that you put inside stays inside!